Sky has announced that it is launching a new mobile service in the UK, Sky Mobile and the company looks like it is trying to shake things up with mobile. Sky Mobile will let you use your unused data for up to three years, this is a quite a bit different than the existing carriers. 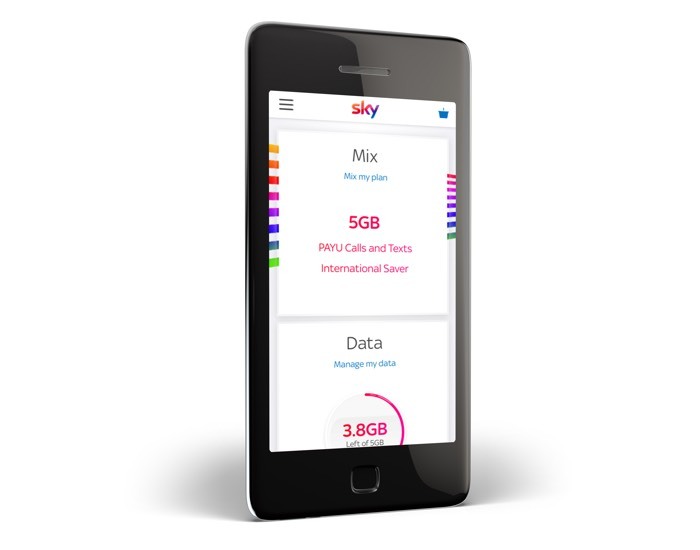 Sky Mobile prices start at £10 a month for 1GB, £15 a month for 3GB and £20 a month for 5GB and non Sky TV customers can also add on unlimited calls and texts for £10 a month. You can find out more details about the mobile service from Sky at the link below, the company is now taking pre-regitstration for the service.